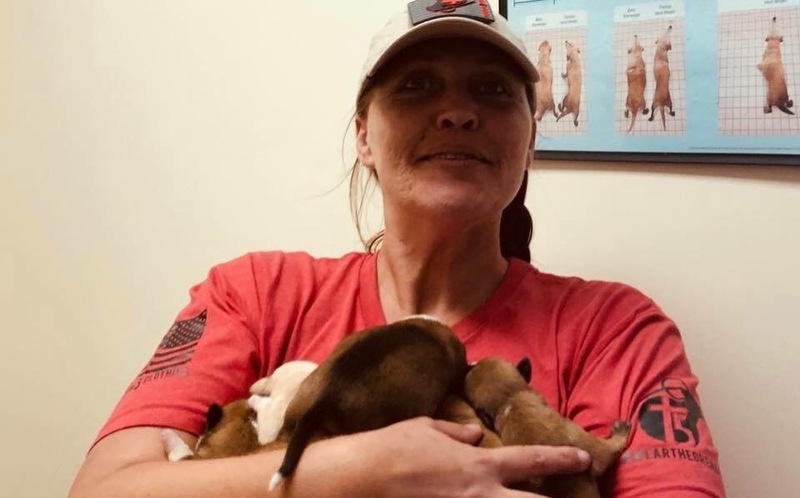 My friend, Jeanna Scott, is a rescuer, veteran and single mom. She has had to undergo two surgeries that have turned her whole world upside down. She thought that she had set up a support system, to help her, during her recovery. Unfortunately, after her surgeries, the persons didn’t live up to their word. Jeanna is very debilitated by the surgeries. She is struggling to care for everything in her life, (children, pets, bills, etc. )by herself. The $570, I am asking for, is to pay her electric, water and trash bill. All of us in rescue could be in this same situation on any given day. It just takes one domino to fall and everything goes to pieces. Please, no amount is too small. Jenna, I don't know you but I hope this helps and sending prayers for your recovery.